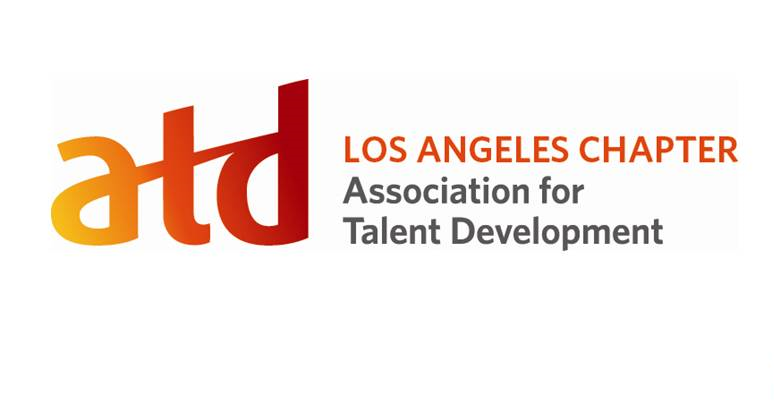 Volunteers make up the heart of ATD-Los Angeles Chapter. Our Board of Directors and management team volunteer their time and expertise to plan chapter events and projects. Your commitment can be big or small. Gain valuable experience in non-profit leadership, management, and event planning. Volunteers play a vital role in sustaining the board and chapter leadership roles, providing more than 100,000 hours of combined service each year. While you must be an active member, opportunities are available across the chapter for a variety of short- and long-term projects. Even if a position is currently filled, please let us know of your interest to be a team member. All of our board members can use assistance in their role, and it is a great way to find out more before committing to a full-term. Click here for our position list and descriptions. Click here to meet our current Board of Directors, managers, and volunteers. Click here to review our election process. If you are interested in becoming an officer, manager, or volunteer, please complete our volunteer interest form at the bottom of this page. Always wanted to learn about talent development, nonprofit and organizational change? Have experience working with diverse teams and would like to be an ambassador of the chapter? Volunteering helps you learn new skills, keep skills sharp, or use existing skills in new ways. Regardless of your age or career level, volunteering will introduce you to new professional paths. Volunteering can be an excellent way to learn more about a particular role or sector and hoping to gain exposure into new workplaces or office cultures. Never underestimate the power of networking; volunteering offers the opportunity to cross paths—as well as, in many cases, quickly bond—with people from across your community, including many with whom you may otherwise not have had contact. Below is an example of our succession planning to prepare for self-nomination during open call-for-nominees in accordance with the chapter bylaws. Otherwise, they can stay in their existing position. By typing my name in the form below, If selected, I, as an ATD-Los Angeles volunteer recognize that in the course of volunteering for ATD-LA, I may or will become aware of information that is the confidential property of ATD-LA. For the purposes of this agreement, any information, material, or data that ATD-LA considers and treats as confidential, sensitive, or proprietary shall be defined as confidential, whether or not it is explicitly marked as such. Information that is confidential, sensitive or proprietary may result from various activities and/or sources (i.e., membership personal information, attendance, financial, legal agreements, etc.). Forward all external media (reporters, television, radio and news) inquiries to the Board of Directors. This may include but is not limited to the examples listed in the ATD-LA Confidentiality Policy. (d) for which I receive written approval of an officer of ATD-LA prior to disclosure. Are you interested in a specific volunteer opportunity and want to learn more about the position or what ATD-LA does? Click the link at right to register for our next board meeting (must be an ATD-LA member).